Want to join a collaborative and creative community interested in social change? 1. You can join our virtual community online (twitter and facebook). 3. 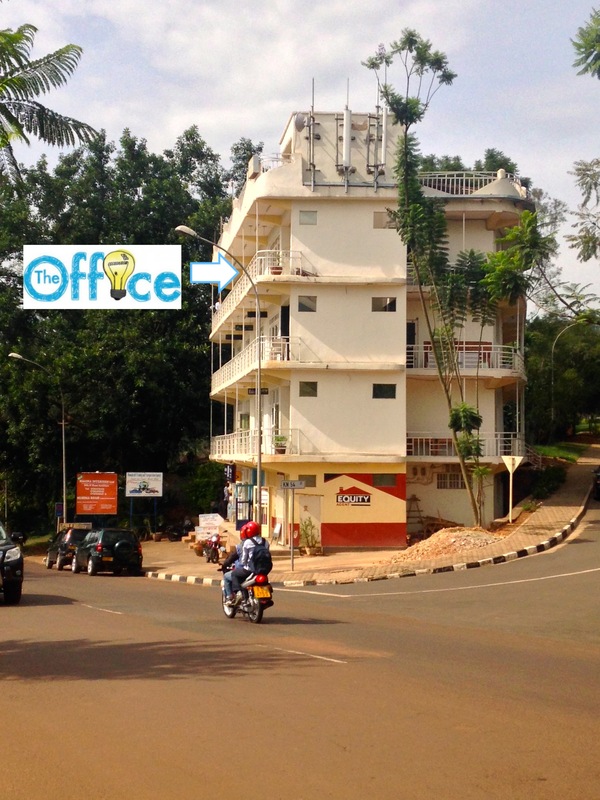 You or your organization can rent office space in our building and join our ecosystem. Please contact us if you are interested. 4. You can host an event with us, or attend an event at our space.